Outdoor game always interesting activity in weekend or holiday time. It will better and fresh your mind than just sit and read newspaper or sleep along day. Just go out from your house and have interesting game at your garden, park, camp, villa, beach, and another attractive area. Its very fun to having outdoor game with family and children. 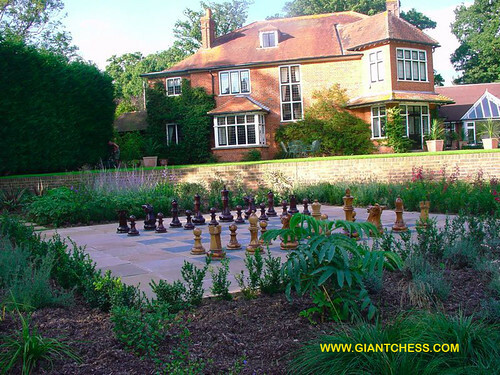 You can explore your outdoor game and your kids will enjoy the environment surrounded. You just need some idea to make it interesting and fun.